Terming the government's claim of allocating grants to IOA as "misleading", the top sports body has asked the Sports Ministry to stop the practice as the money was only meant for meeting the expenses of the athletes during the multi-sporting events. The Sports Ministry does not normally give grants to the IOA but it bears the expenditure incurred on items like air passage, accommodation, ceremonial kit and playing kit for participation of the Indian contingent in Olympics, Asian Games and Commonwealth Games. In a statement issued on December 22, the ministry said that it had released Rs 2,28,48,524 as grants to the IOA in 2012-13 and Rs 16,93,44,359 in 2014-15 for expenditure incurred on these items. The IOA's grouse is that the ministry has taken advantage of this practice to the extent that it has asserted before the courts that the government can enforce the Sports Code on the national sports apex body on the ground that it receives grants from it. 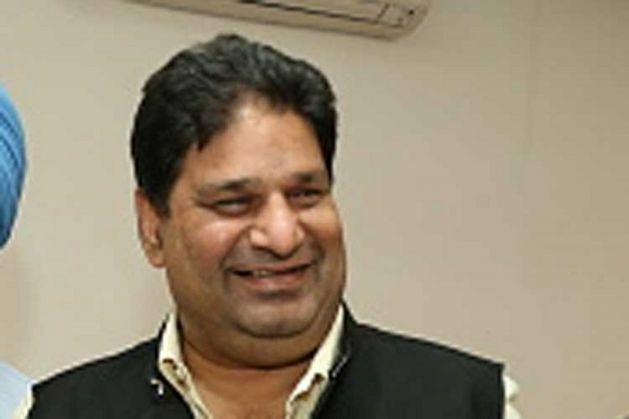 The IOA, which has been at loggerheads for some time with the government on the implementation of the Sports Code, said that it was mulling asking the Ministry to disburse the expenses to be incurred by the athletes taking part in multi-sporting events directly to them individually and not through it. "It's a misleading practice. Whatever grants the ministry used to show in the government circulars are only meant for the expenses incurred by the athletes for taking part in multi-sporting events. How can it be called a grant to the IOA?" asked the IOA Secretary General Rajeev Mehta. "IOA does not get any single penny and benefit from the so-called grants of Sports Ministry. Everybody knows all these flight bookings and other arrangements are done by private agencies and IOA is just an intermediary," he told PTI. Mehta said that it had already written to the Sports Ministry to stop this practice six months back and the House of the IOA endorsed the move in its Annual General Meeting held in Guwahati on December 23. READ NEXT >> Will Varun Dhawan attempt a Dev Anand-like Sohan in Johny Mera Naam remake?